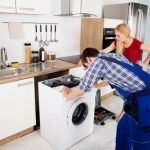 Category list of all my articles related to connecting up a washing machine. 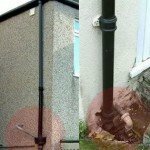 The articles cover a very wide range of related issues - everything except the actual plumbing installation which is a plumbers job. It's well worth browsing through them, you might be surprised how interesting or useful some of them are.